How Far is Sree Sai Sunrise? 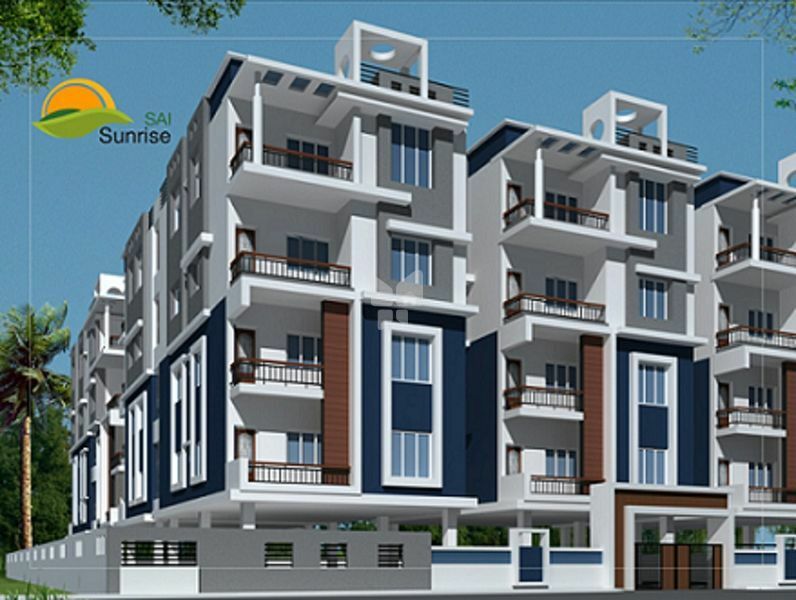 Sai Sunrise is one of the popular residential developments in Whitefield. It is among the ongoing projects of Sree Sai Builders & Developers. It has lavish yet thoughtfully designed flats.